Heat oil in frying pan to medium-high, about 350 degrees. Combine garlic, mayonnaise, cream cheese and mustard into blender until smooth. Cut eat Polish sausage into two shorter halves and score lengthwise. Beat egg and milk with fork until smooth. 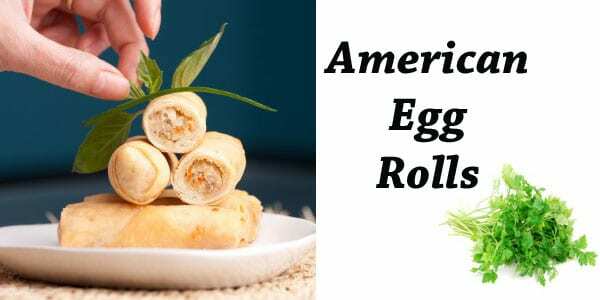 Place each sausage half at end of egg roll wrapper, add a dollop of mustard sauce and roll sausage into wrapper sealing ends with egg mixture. Fry in hot oil until lightly browned on all sides.